Having showcased the game at Sony’s PlayStation Meeting today, Ubisoft have confirmed that Watch_Dogs will release on Wii U. Players assume the role of vigilante Aiden Pearce who, through use of his smarphone, hacks into Chicago’s central operating system (ctOS) to control elements of the city – such as security cameras, traffic lights, or downloading personal information to locate targets. 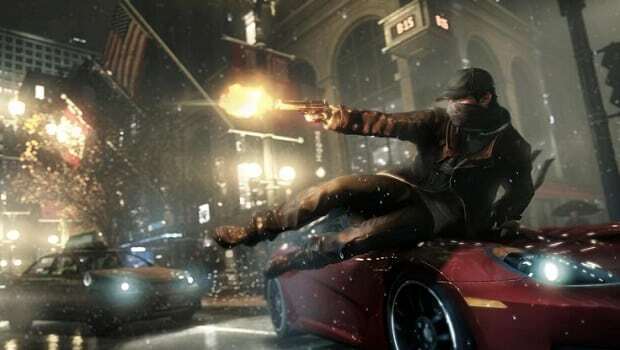 Watch_Dogs will launch for Wii U later this year, as well as on PlayStation 4, PlayStation 3, Xbox 360, Wii U and PC.